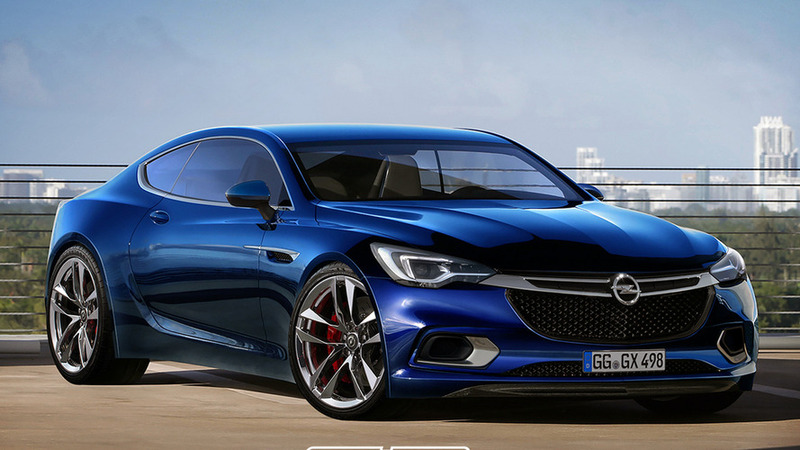 The stunning Buick Avista Concept has given its body to Opel in a new unofficial rendering, depicting a possible Calibra sports coupe. 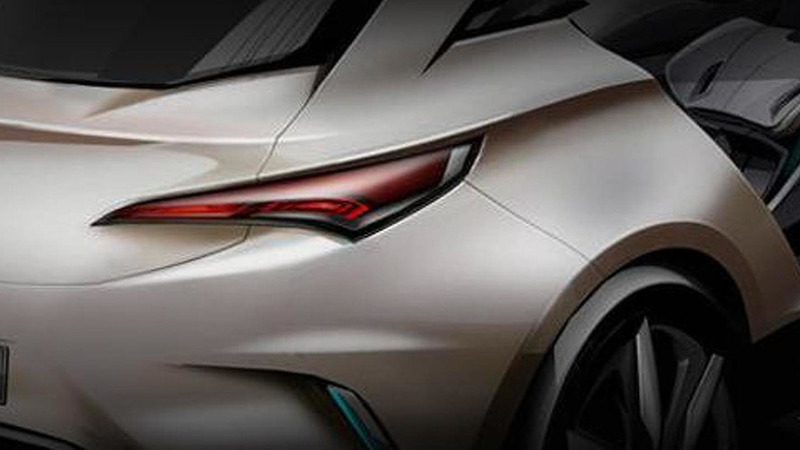 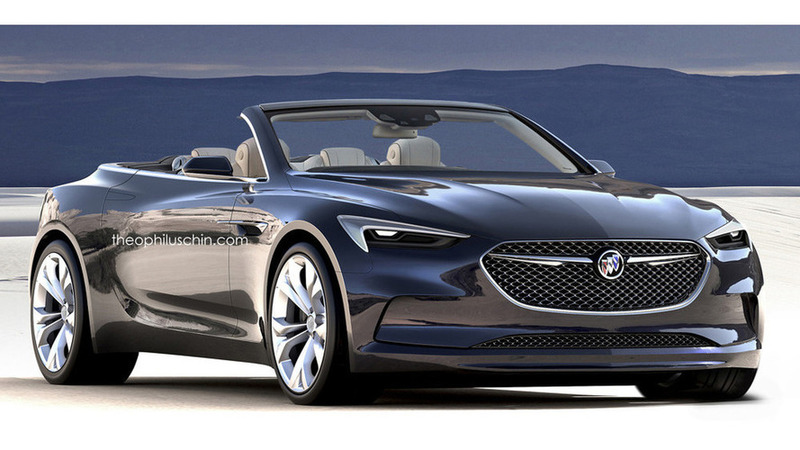 The Buick Avista concept was one of the stars of the North American International Auto Show so self described "automotive manipulator" Theophilus Chin has created a rendering of an Avista convertible. 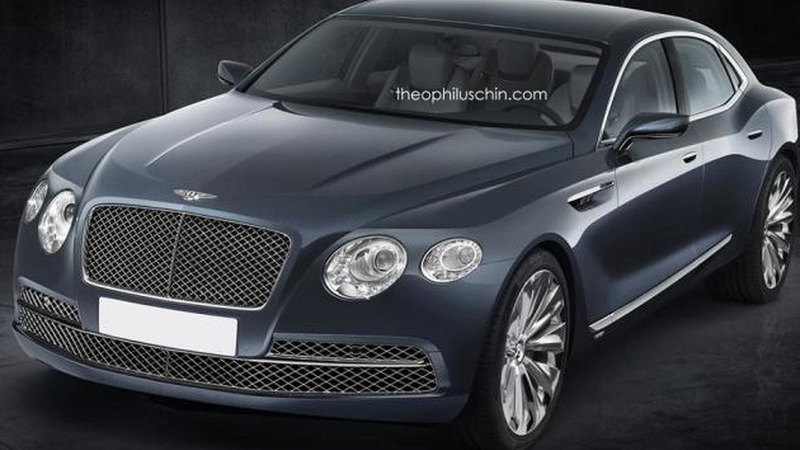 Independent designer Theophilus Chin has come up with the idea to create a rendering of an entry-level sedan from Bentley. 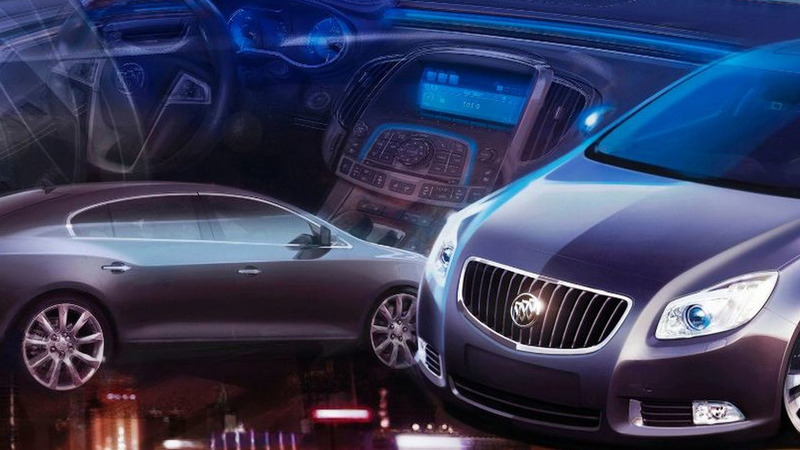 Buick has released the first teaser image of the Envision concept, ahead of its debut at Auto Shanghai 2011. 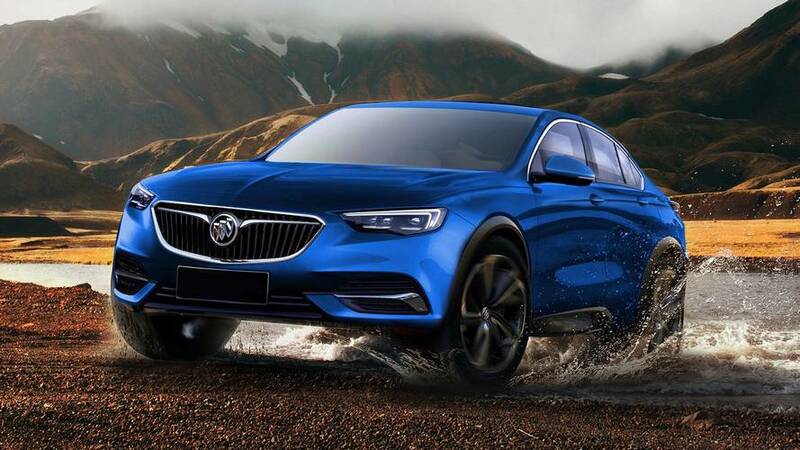 While little is known about the model, it appears to be based on the Chinese-market Buick Excelle XT.